DriveNow Car Radar - We inform you when a car is near you! 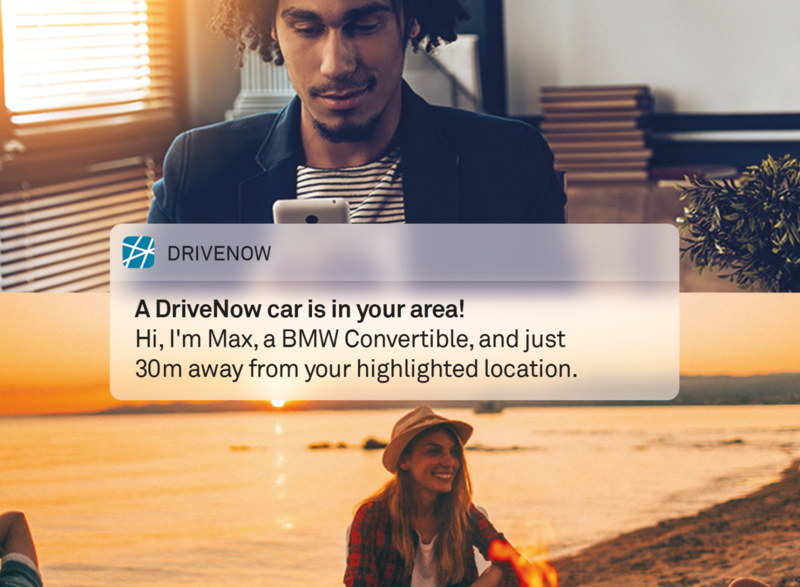 Do you have to go the airport tomorrow morning and there is no DriveNow near you at the moment? Or are you sitting by dessert and slowly wrapping up the evening? Don't worry! Turn on the Car Radar and the DriveNow app will continiously search until a car becomes available in your area. So sit back, relax and we will let you know when ride has arrived.